Verb Days 02 is over and it’s pretty obvious now that we have improved quite a bit since our last internal hackathon. Everyone had fun, worked hard and … focused more on presentations. We’ve learned a lot for the next events. Satoshi’s Team, this year’s winners, came up with Assemble, a hang-out app to help friends get together and make even more friends based on hobbies. Șoc și Groază 2, the least technical team of all (marketing, sales, and HR) designed PROfiler – an automated method for profiling job candidates. SOLID built an app designed for call-centers using VoipNow APIs. Lazy Admins + 1 created Omniscient, an app that centralizes data coming from many sources. Eyjafjallajokull Corp. built an app that can predict software releases based on actual recorded project history. They used our JIRA as playground. The Riddlers wanted to recruit people based on their Facebook activity. And they created an app for this. All teams had 2 days of fun and about 15 minutes to convince the audience that their app was the best. We stayed awake with Starbucks coffee, good food, wine, and beer. 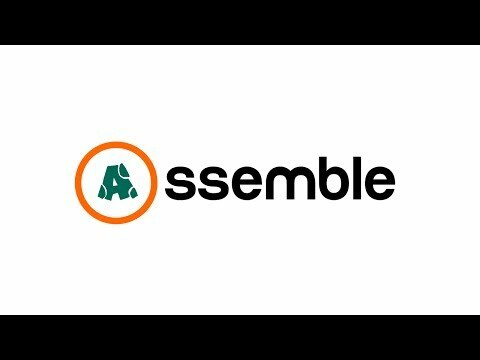 Here’s the presentation of the winning app, Assemble. Would you like to use it?